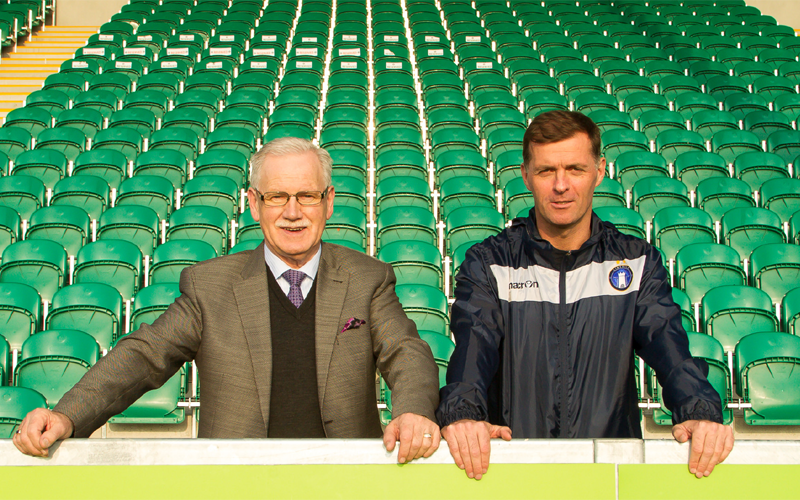 Limerick FC are delighted to announce Willie John Boland as our Academy Director on a three-year contract, with the former English Premier League footballer set to oversee our underage structures. Now 40, Limerick native Boland had a successful playing career in England spanning 17 years, as a midfielder with Coventry City, Cardiff City – where he made over 200 appearances – and Hartlepool United. He also had a brief stint at Limerick in 2010 after coming out of retirement. In recent times, he has been coaching Middlesbrough Academy Under-14s and Hartlepool College. And the former Republic of Ireland ‘B’ International is relishing the challenges ahead at Limerick, where the Academy is entering its seventh year. “I’m looking forward to coming into the Academy, working with the people involved and bringing ideas to the table,” Willie told LimerickFC.ie. “It’s my hometown city, it’s where I grew up, and I’m hoping to implement ideas into the Academy from my experience in England, and set up a platform and philosophy where we can try to move players from our younger teams through to the Under-17s, Under-19s and first team. “I have been away for a long time but I have very good friends here and a lot of people that I played with are involved at different levels, so that will definitely be an advantage. 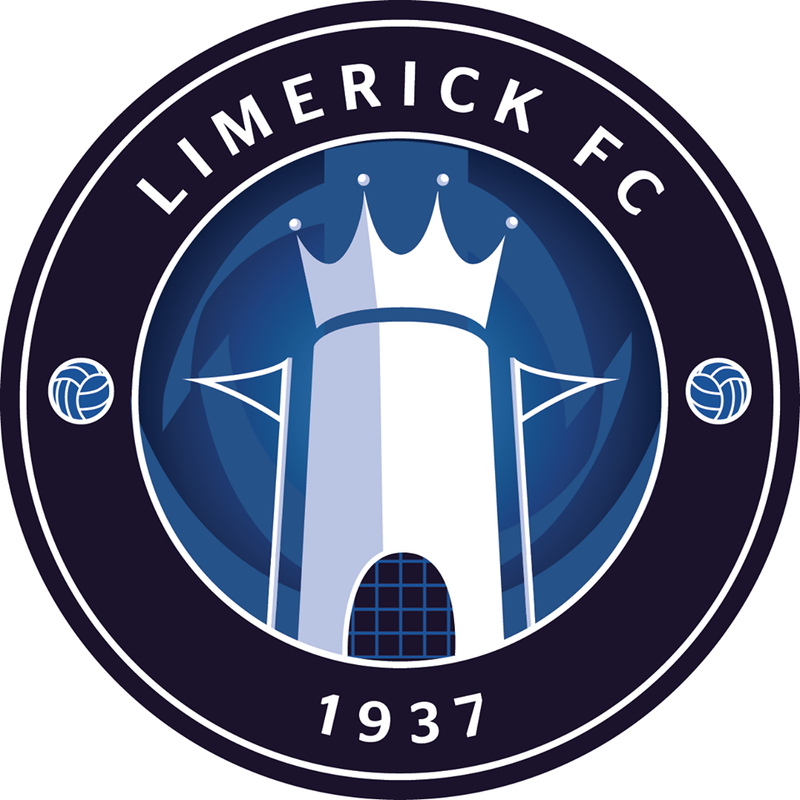 I’m hoping to build up as many good relationships with people as I can, so that we can give the best opportunity to players in the region to go on and play for Limerick FC. “The immediate aim is to observe the Academy in its current state. I’ll be having a lot of meetings and chatting to people in the area about the general feeling around it. I’ll be looking at the underage teams, their training and get involved and talk to the coaches. I want to get a feel for the place and then gradually and slowly put structures properly in place. “The aim from the very start is to make improvements. They may be small and people may not see a big difference for a while. It will be about the mentality and attitude of players in particular. 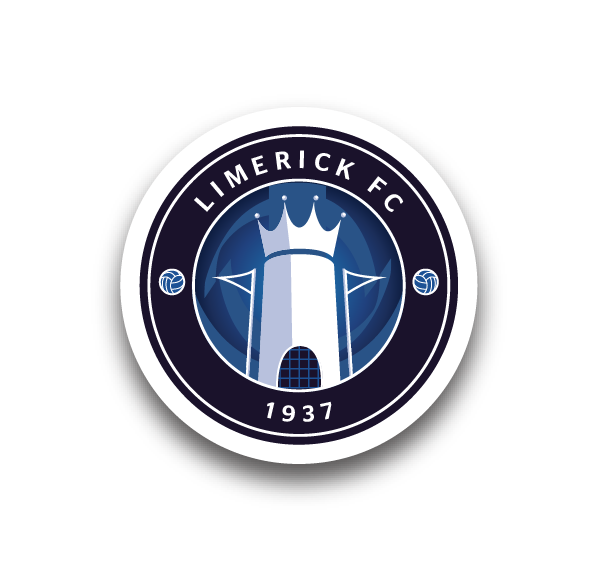 Limerick FC Academy Secretary John Kennedy welcomed the appointment, stating: “We believe Willie is a great addition to the club and we are looking forward to working with him and learning from the level of experience which he has in the game, having played at the very highest level. “We must acknowledge Tommy Barrett for the work he has done within our underage structures and will continue to do in his role as Youth Development Officer.